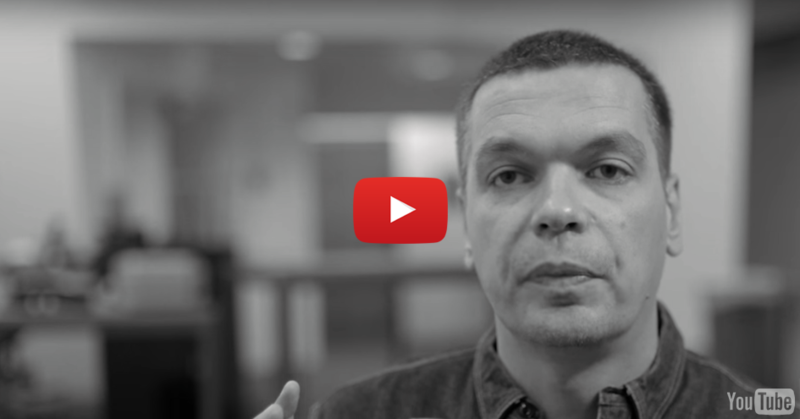 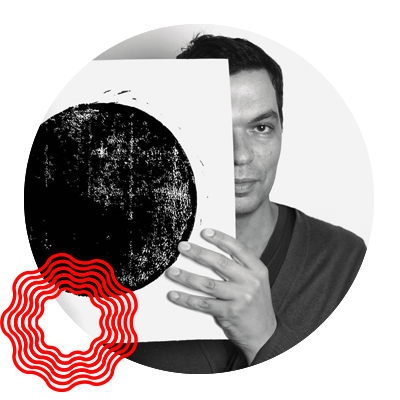 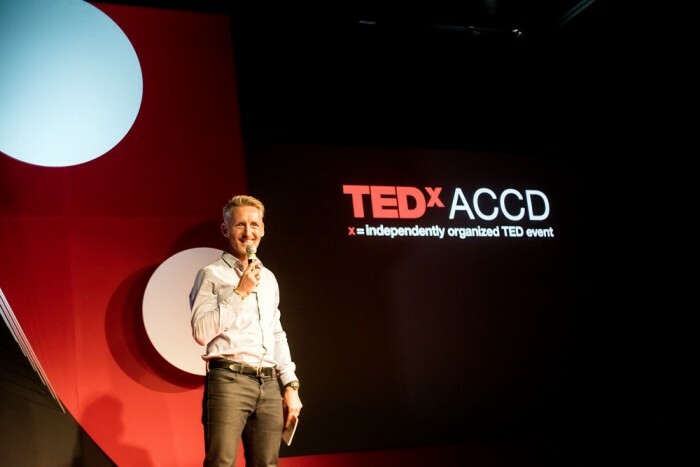 A preeminent expert in psychographics, Guillaume Wolf is a full-time faculty member at Art Center College of Design, where he teaches communication design and the psychology behind effective branding. 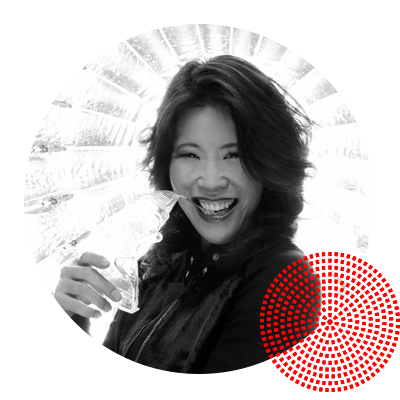 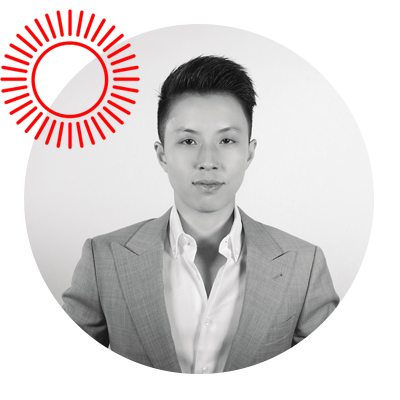 With a great entrepreneurial spirit, Miriam’s outlook on leadership through her versatile experiences in network marketing, investment banking, real estate finance, and health & fitness are influenced by intriguing yet rational approaches to philosophy. 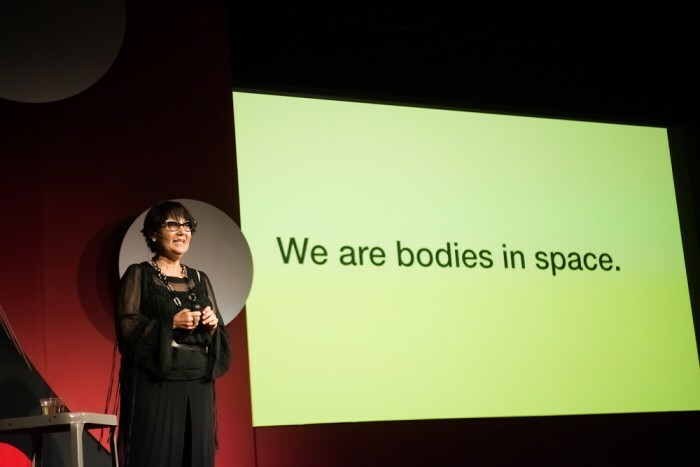 Dr. Wendy A. Suzuki is a Professor of Neural Science and Psychology in the Center for Neural Science at New York University. 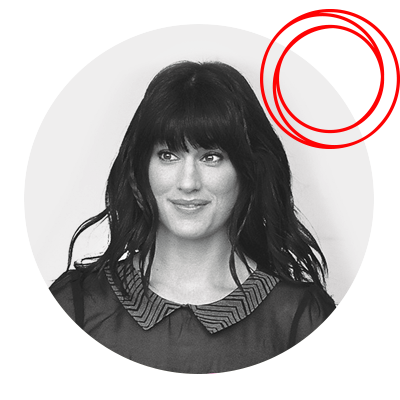 She received her undergraduate degree in Physiology and Human Anatomy at the University of California, Berkeley. 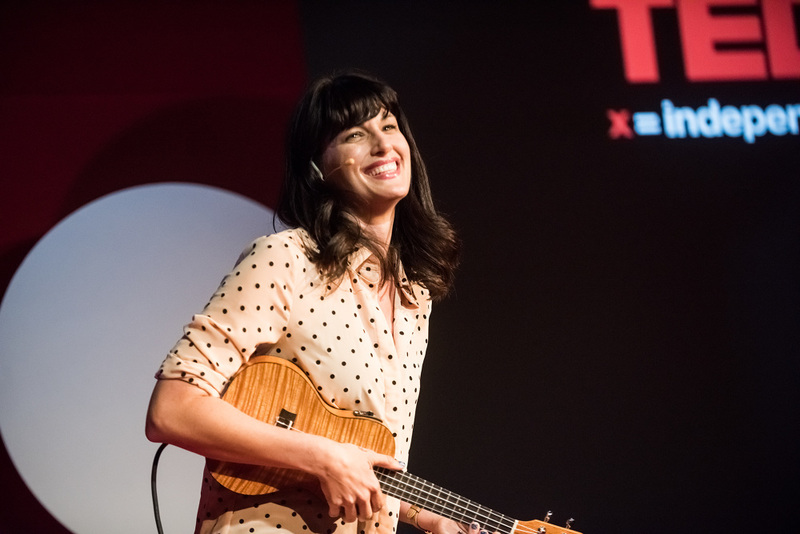 Scout Durwood is a chanteuse/comedienne, as well as one of six starring cast members on Oxygen’s “Funny Girls,” a docu-series following the lives of six female stand up comedians. 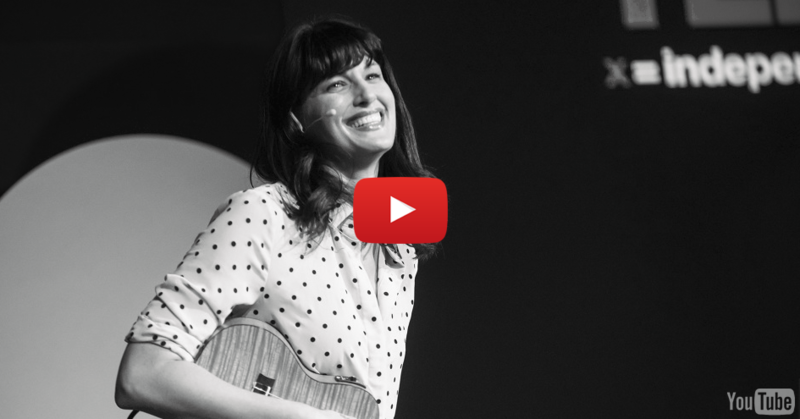 She takes pride in spreading laughter and joy wherever she and her ukulele may roam. 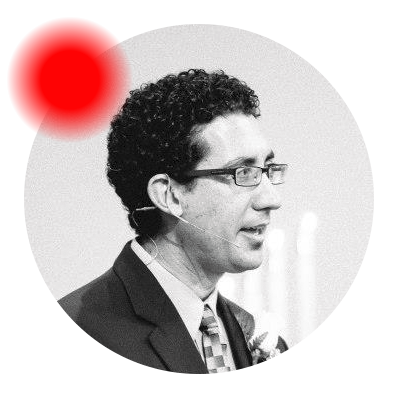 Bryan Enderle enjoys grappling with the topics of theology and science, both as individual and intersecting topics. 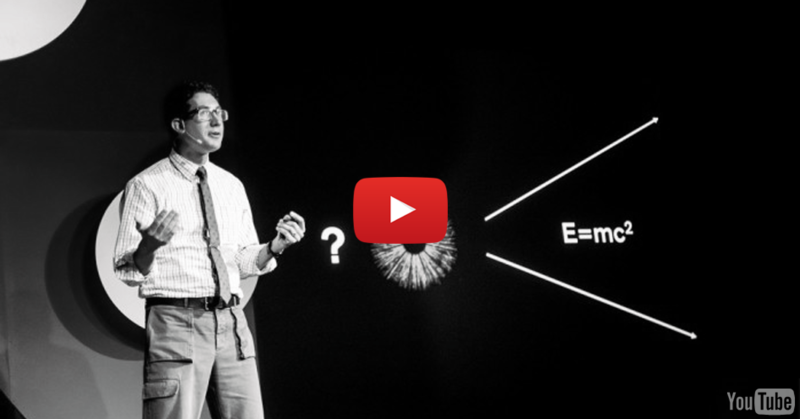 He poses the questions, what are the commonalities between theology and science that most don’t notice? 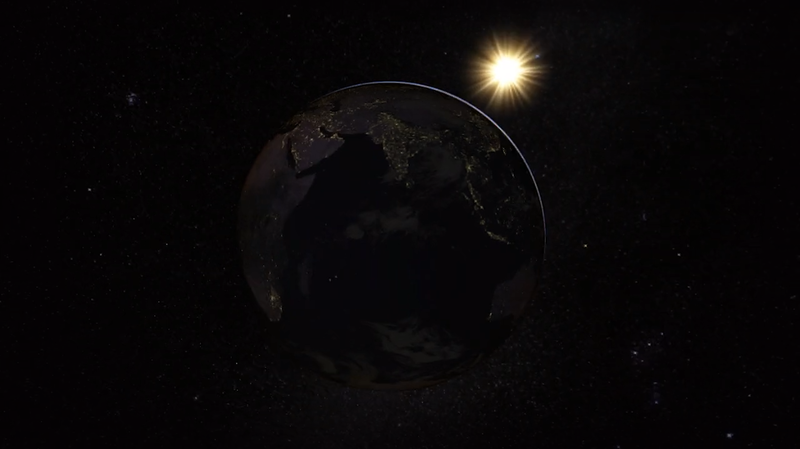 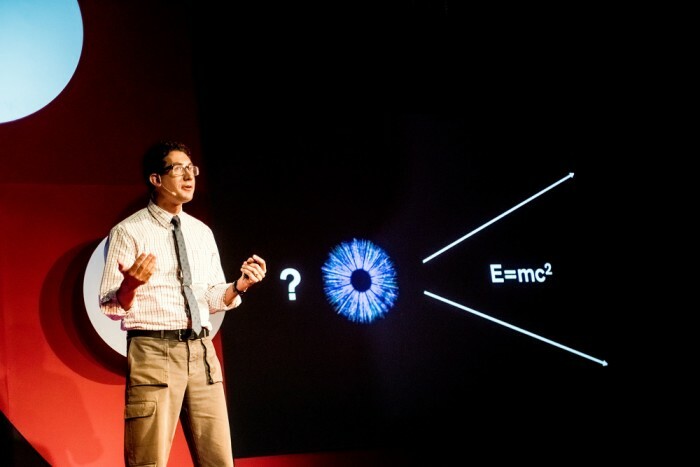 What are the oddities in theology and science and how do we reconcile them? 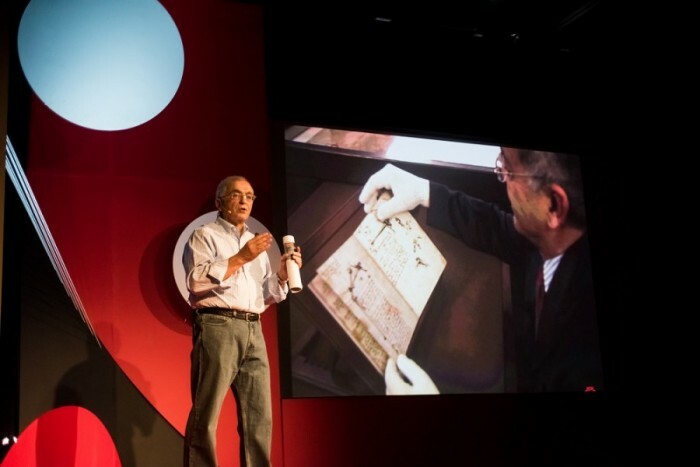 Dr. Charles Elachi is the Director of the Jet Propulsion Laboratory and Professor at the California Institute of Technology. 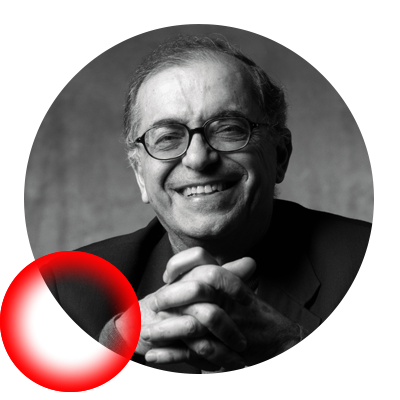 He is the author of over 230 publications and textbooks in the fields of active microwave remote sensing and is the Principal Investigator on a number of space experiments. 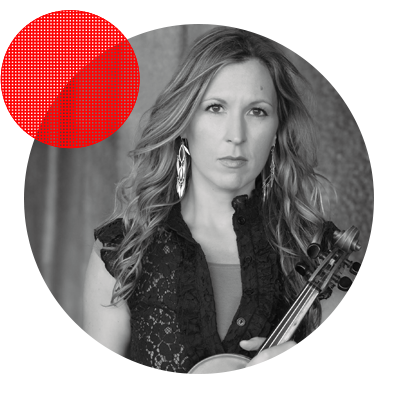 Julie’s musical endeavors have taken her all over the world, from a performance at Carnegie Hall under the baton of composer John Rutter, to performances in Austria, Italy, Czech Republic, Singapore, Mexico, Canada, the Cayman Islands, and performances at the Governor’s Ball for the Grammys and the Emmys. 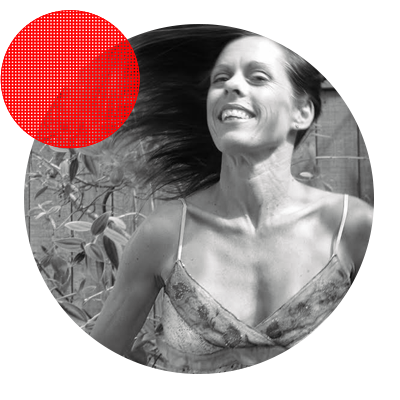 Karen’s performance, choreographic and teaching moments have taken her from the studio floors of an ice arena to university classrooms of modern dance studies, and into New York City’s enlivened dance community. 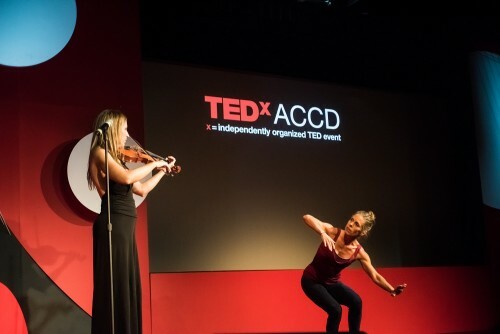 Joining the Nikolais and Murray Louis Dance Company in New York, she’s had the privilege of dancing on the Paris Opera House stage, in festivals in South Korea, at New York’s Joyce Theater, and at many other venues around the world. 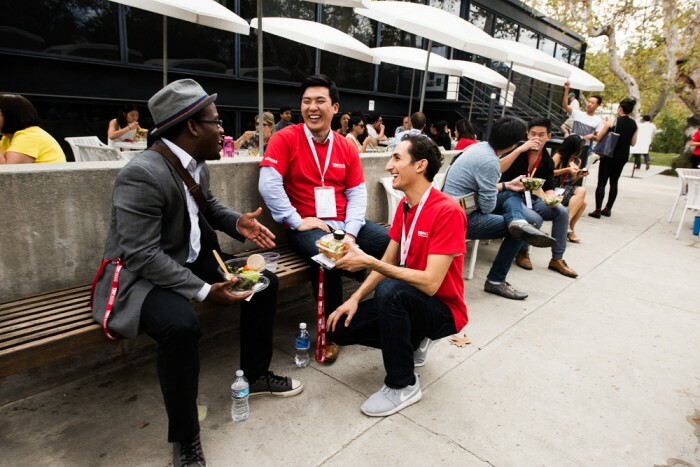 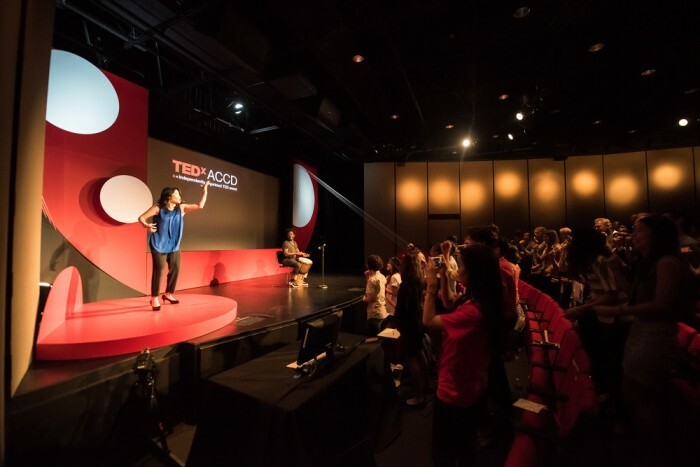 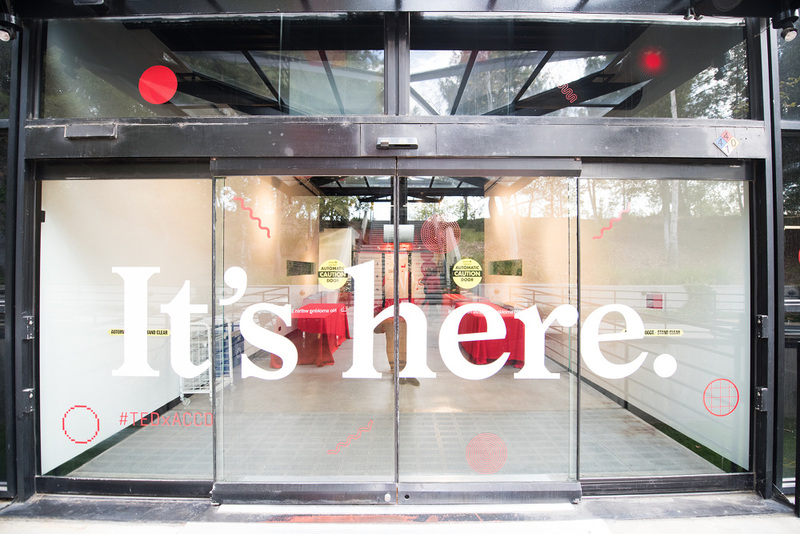 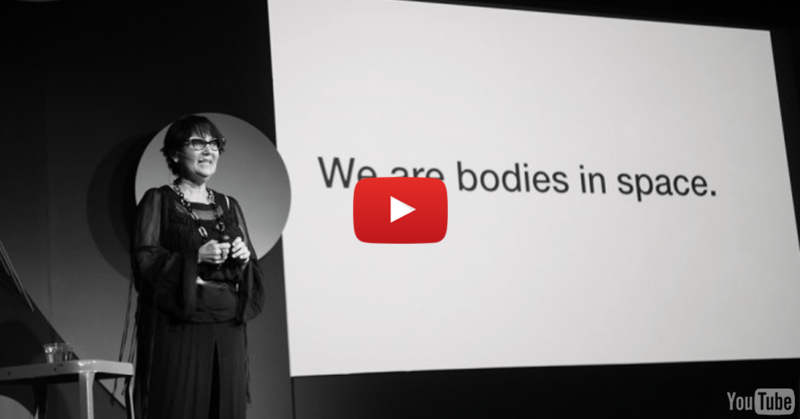 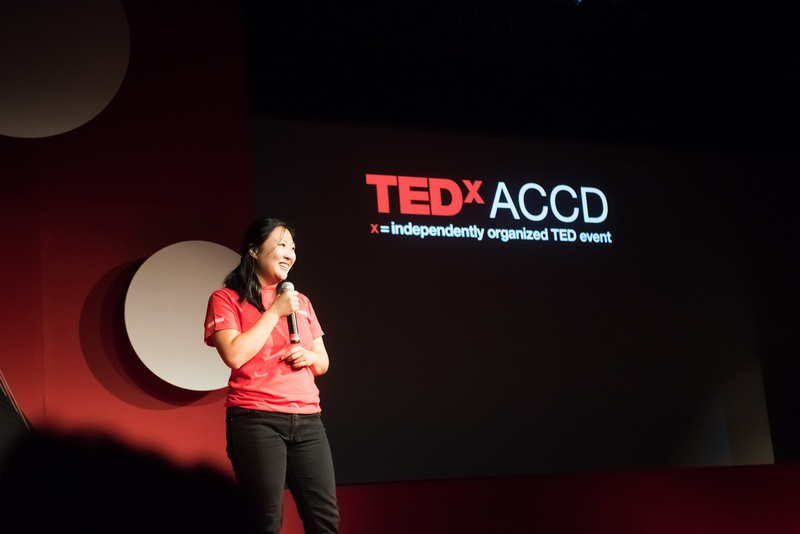 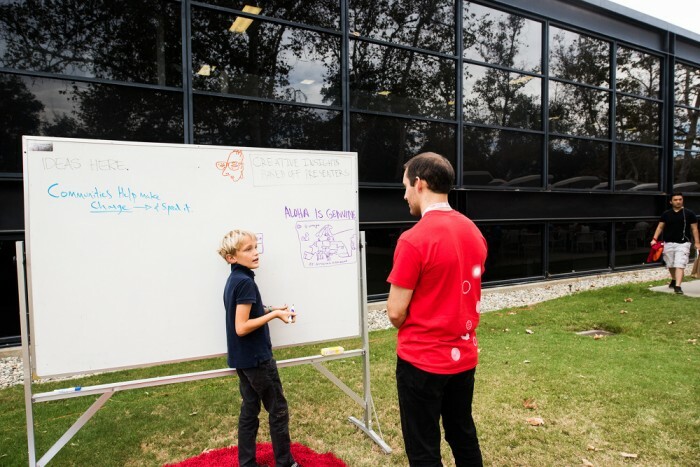 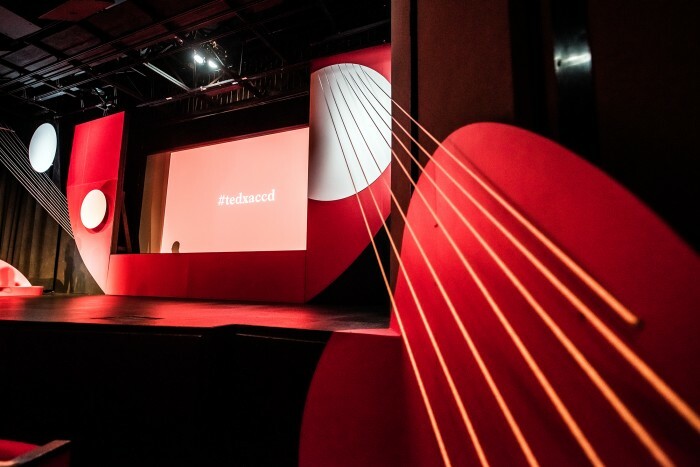 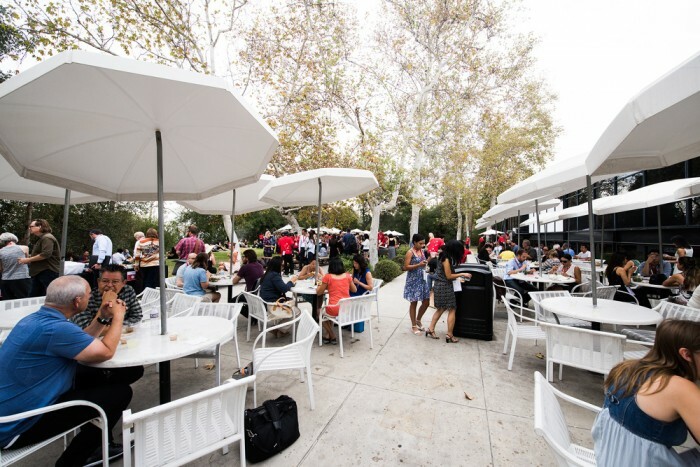 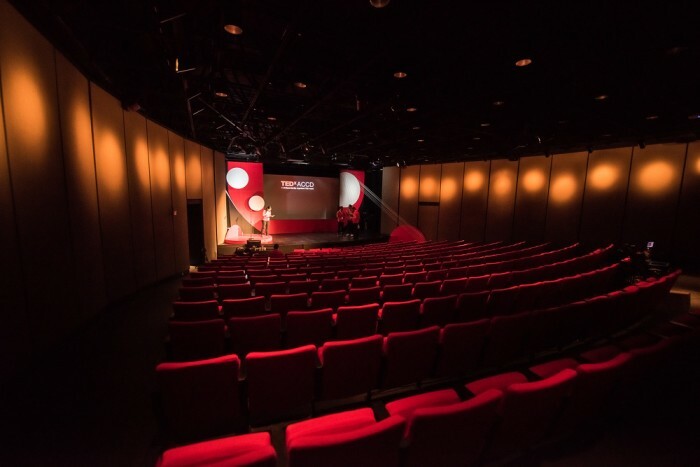 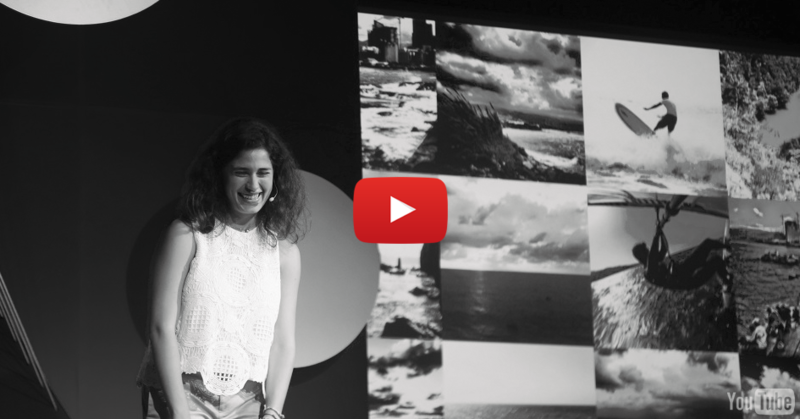 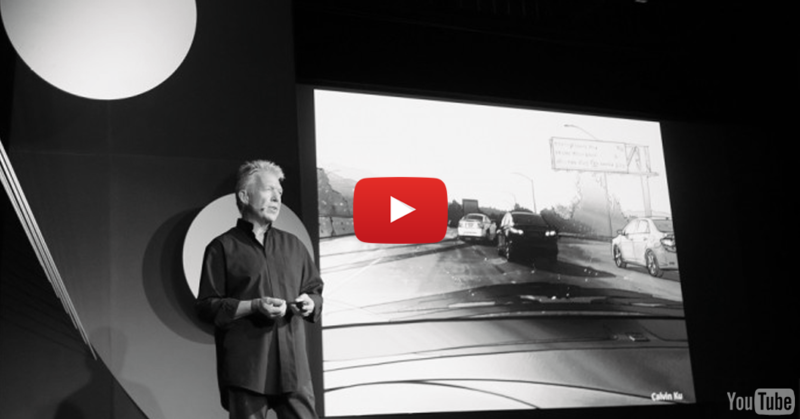 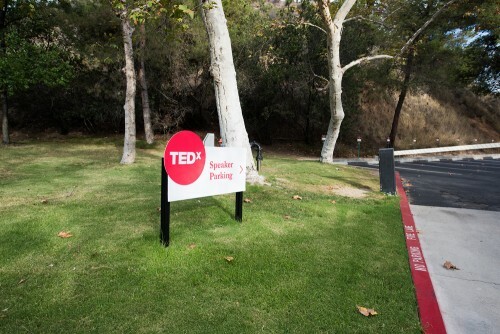 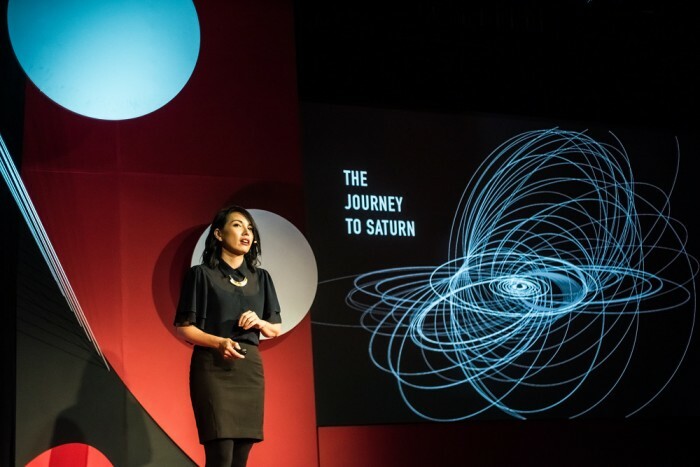 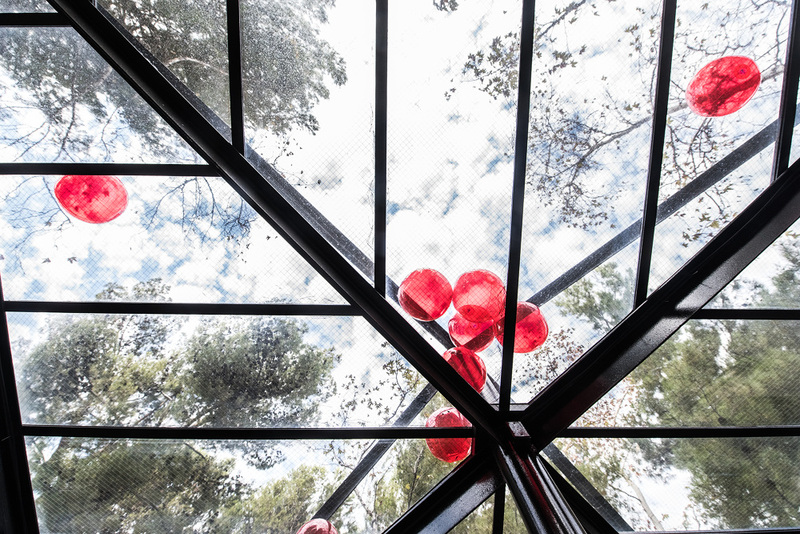 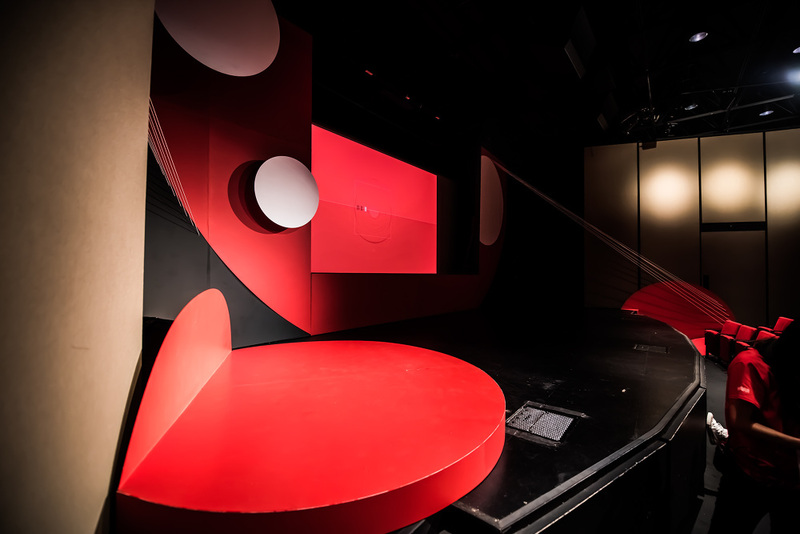 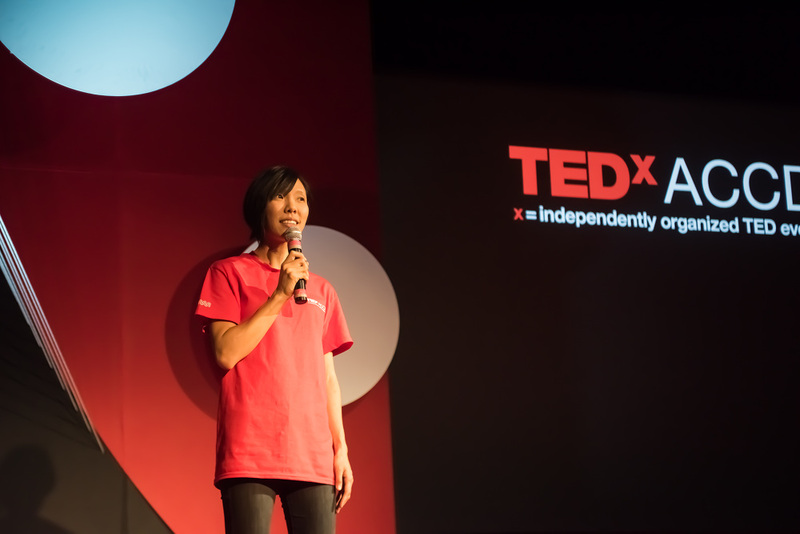 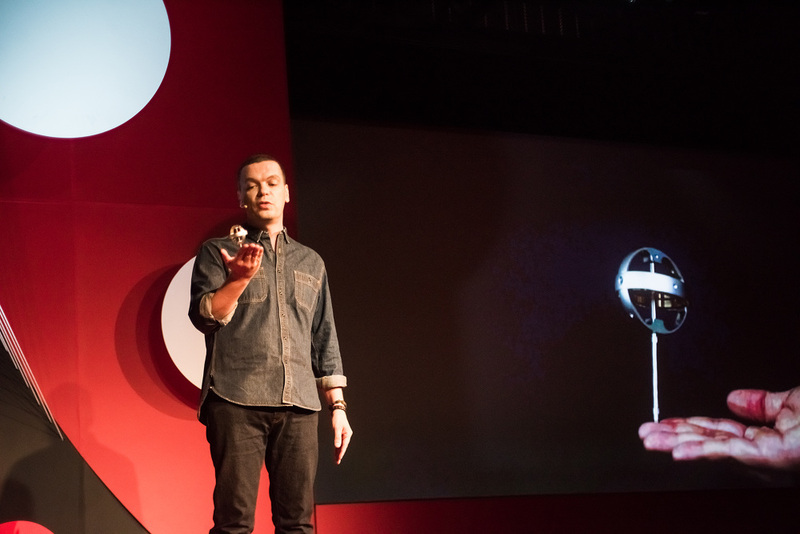 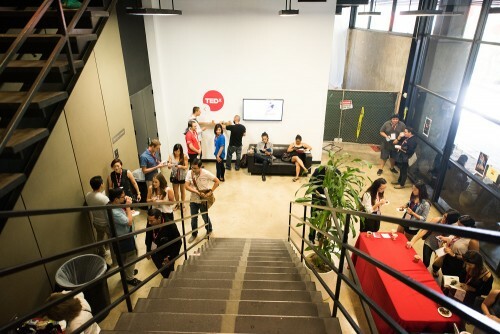 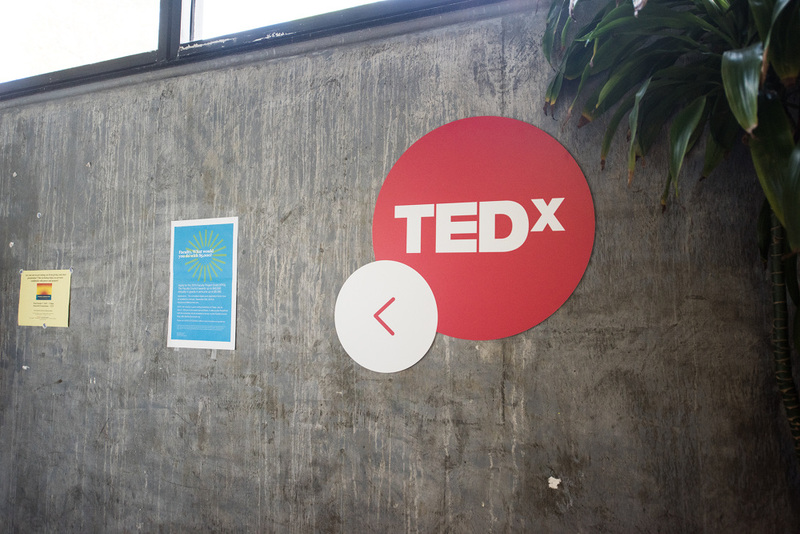 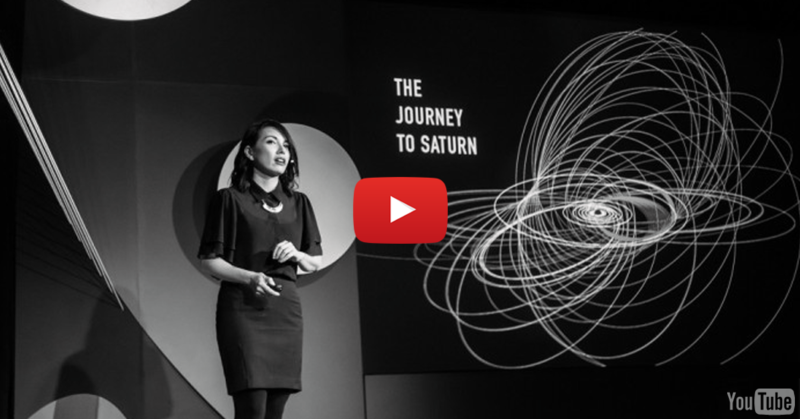 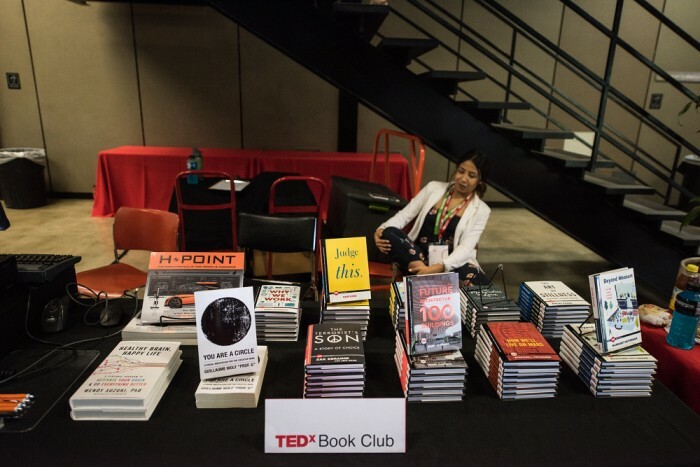 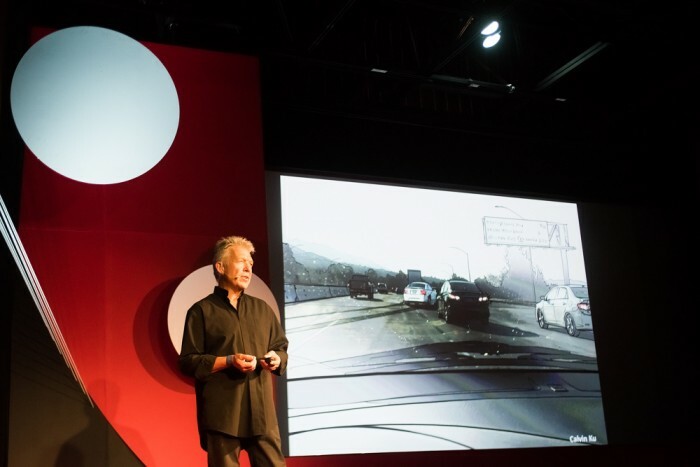 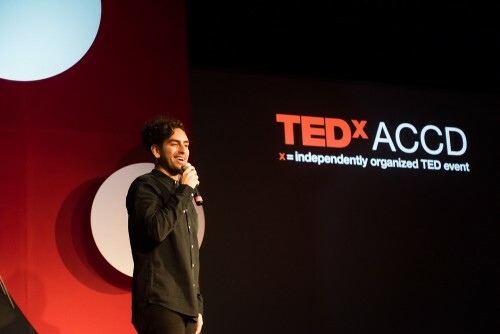 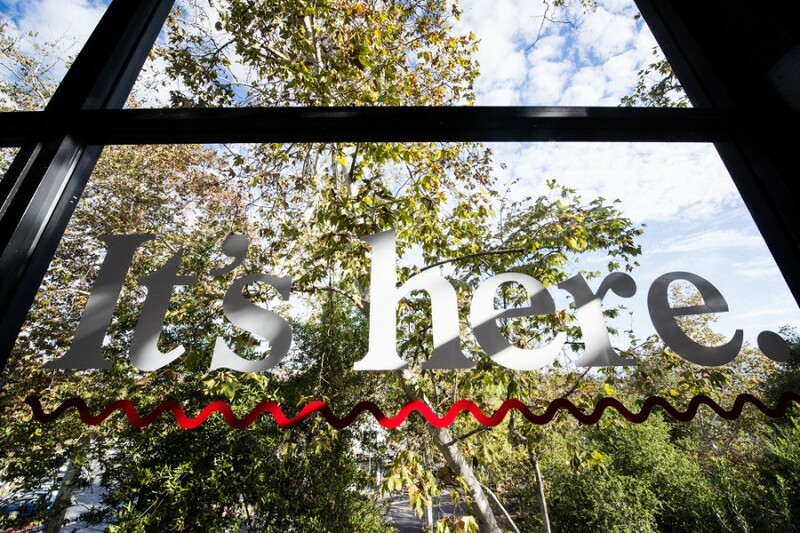 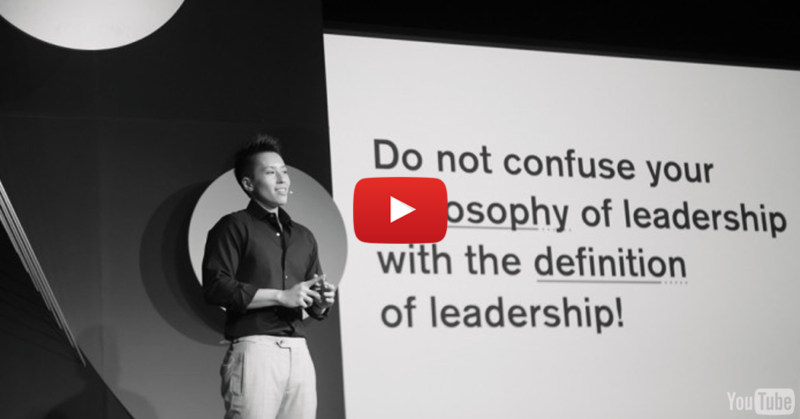 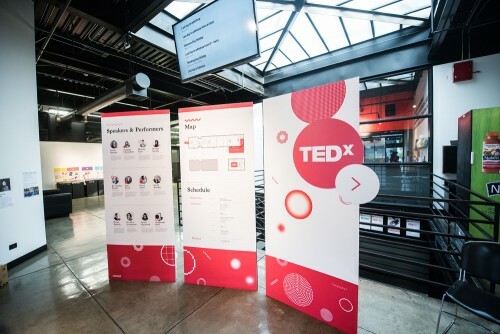 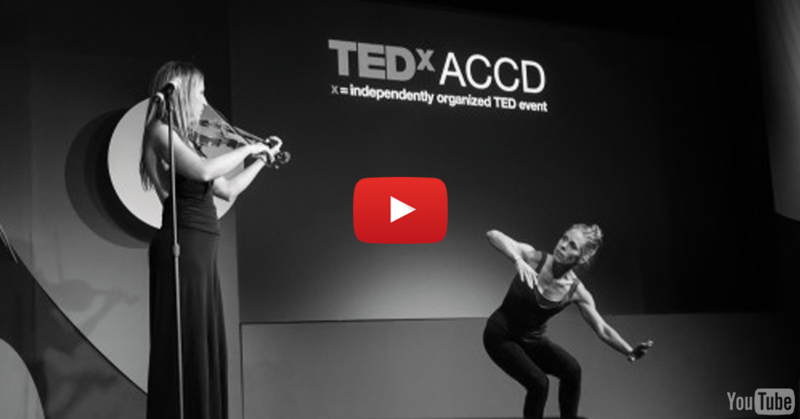 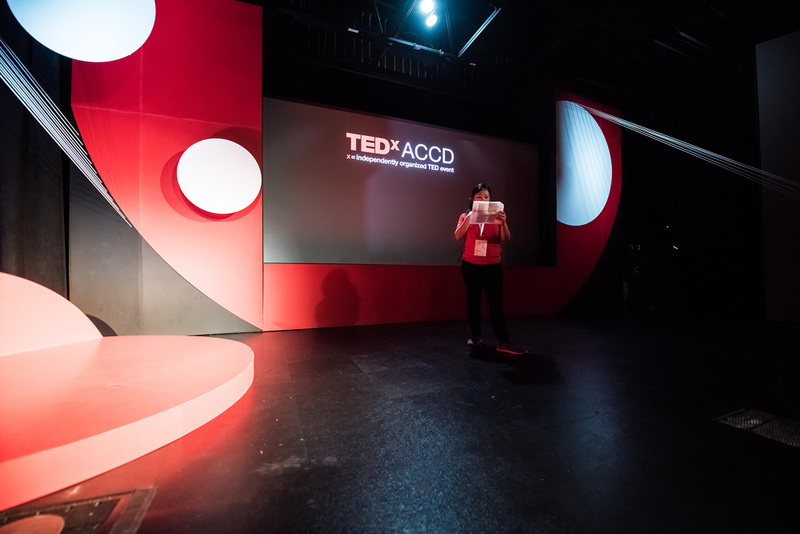 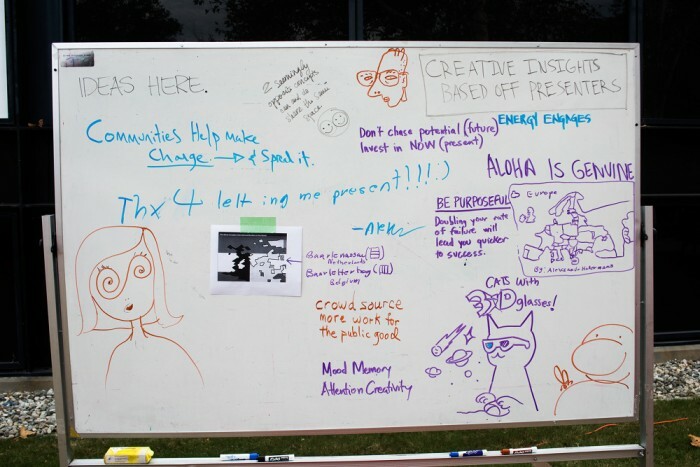 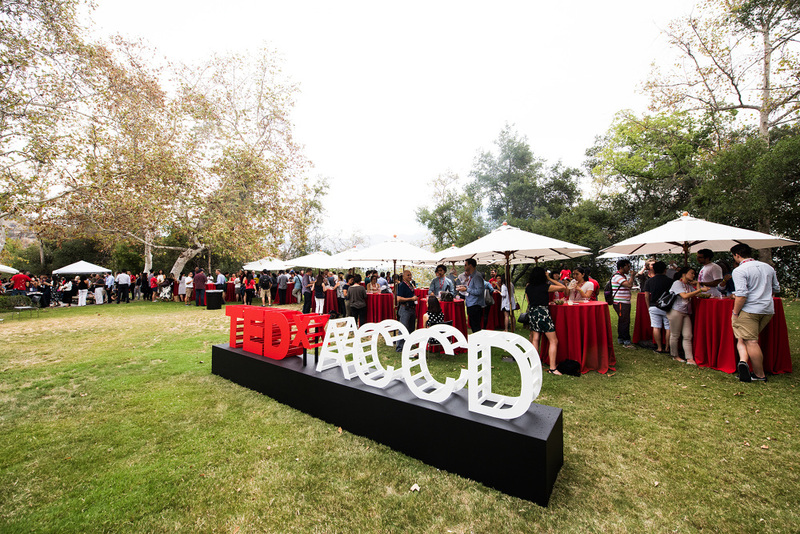 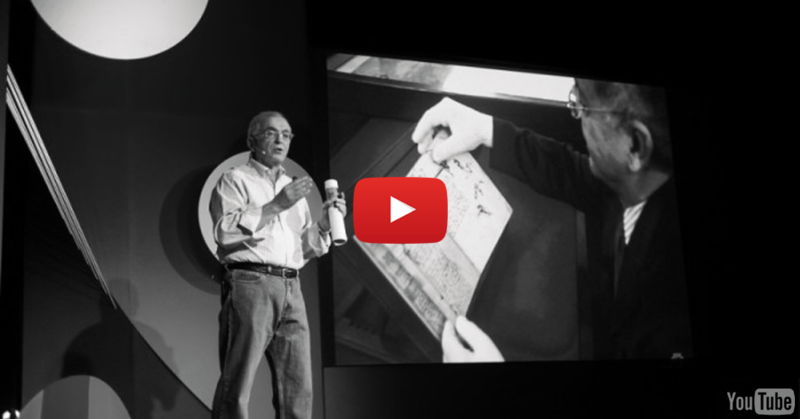 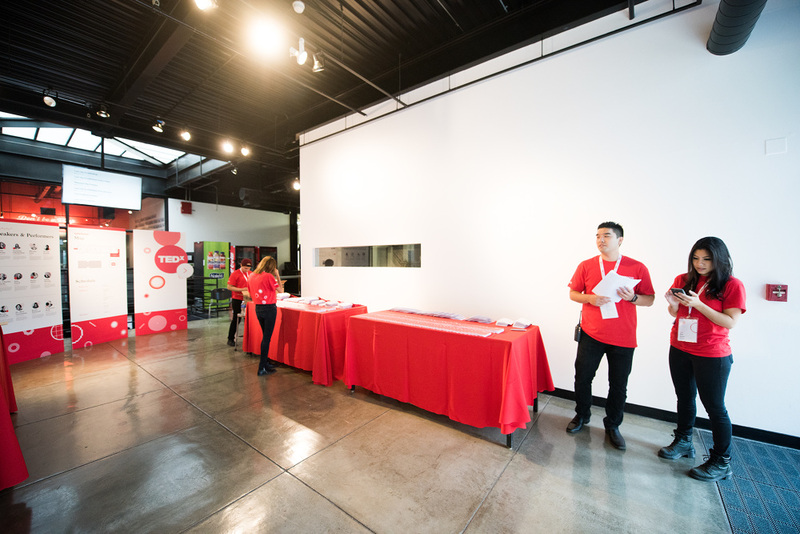 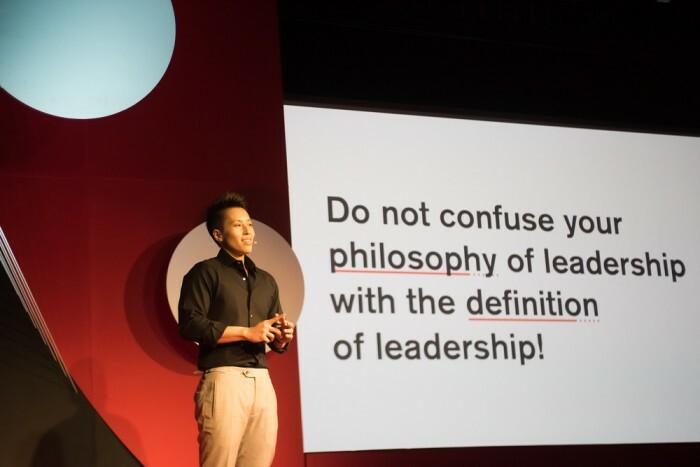 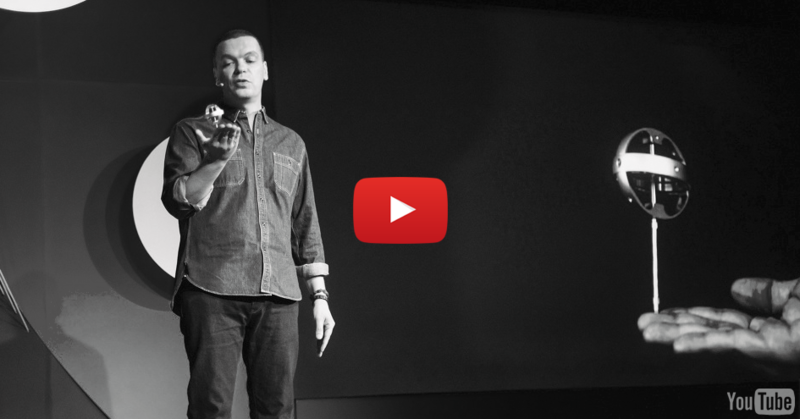 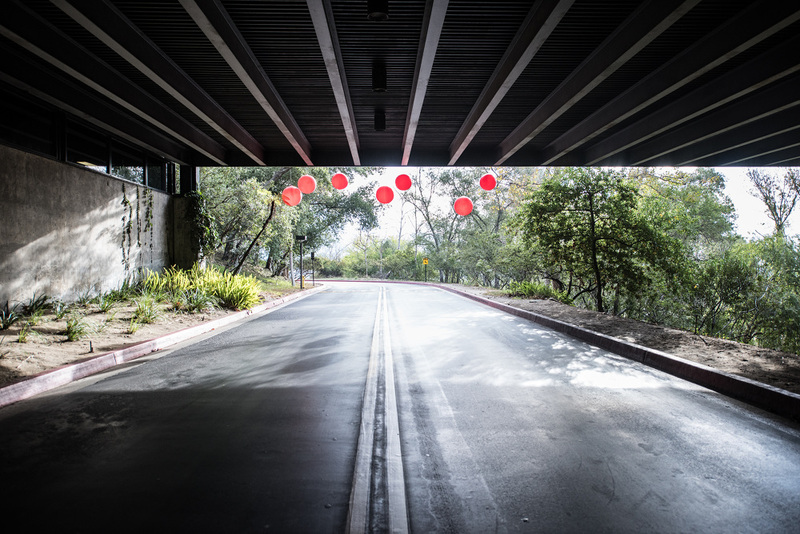 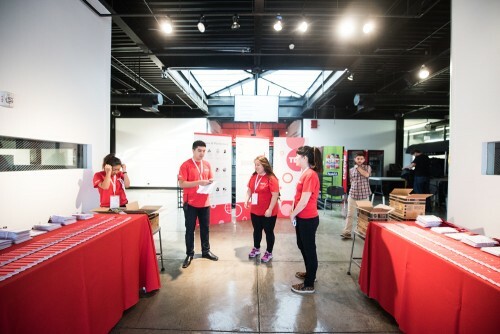 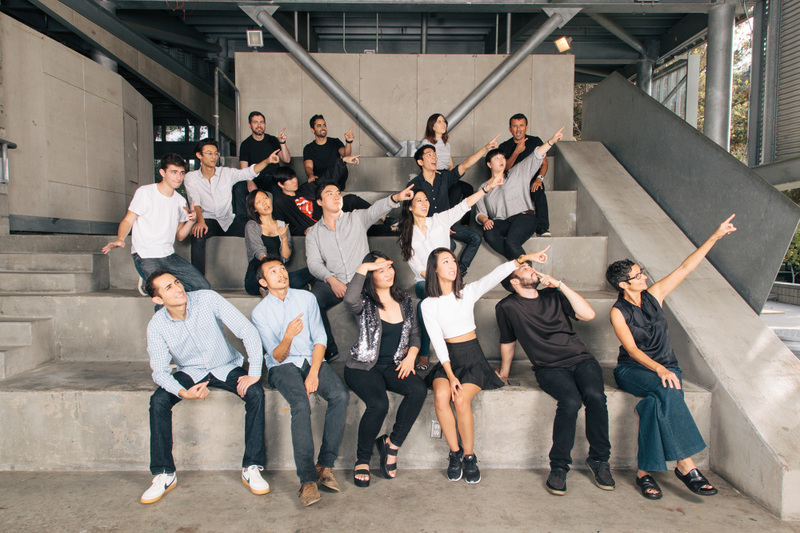 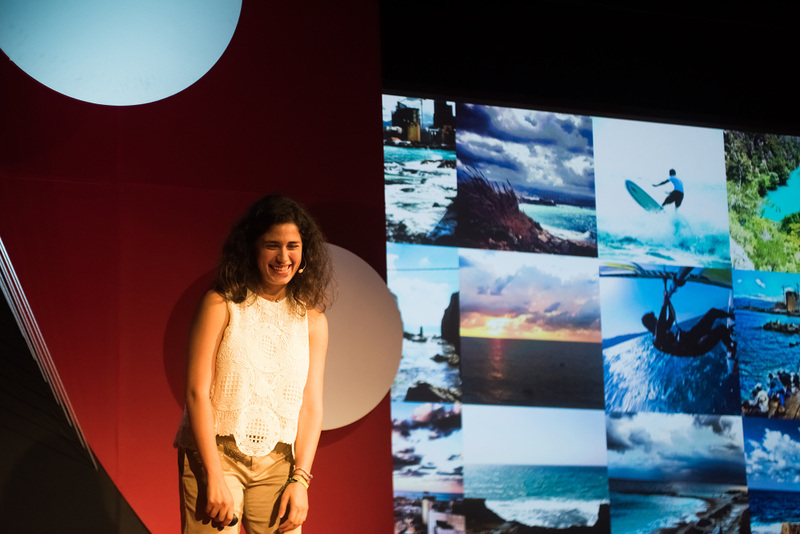 In 2015, ArtCenter College of Design held its second TEDx event. 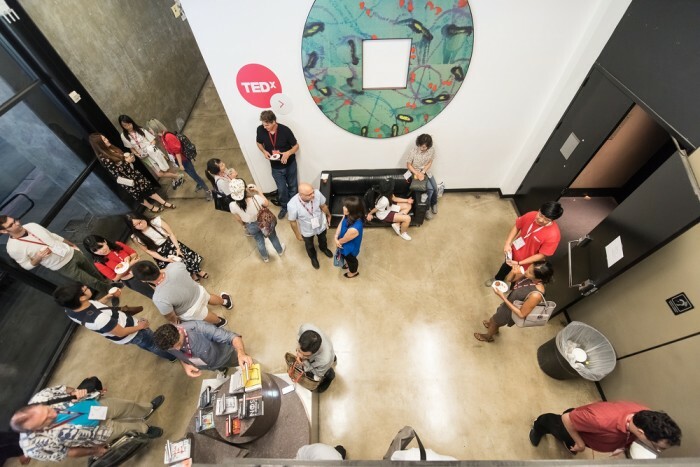 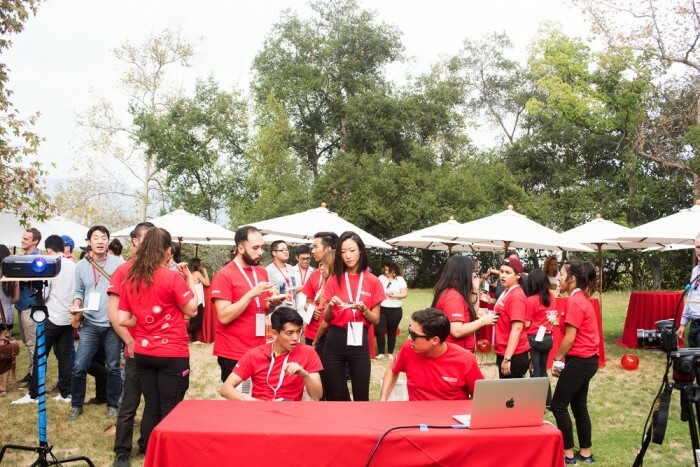 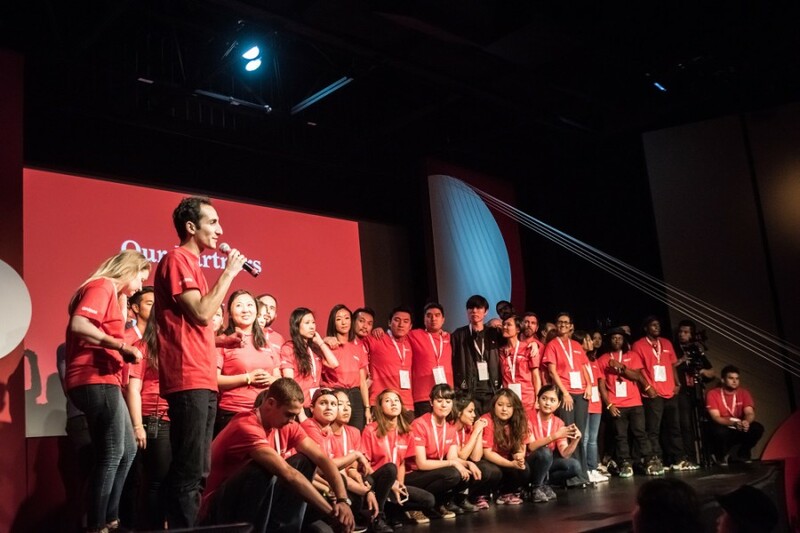 ArtCenter set a new standard of excellence by becoming the first TEDx team to have a semester long course dedicated to the preparation and execution of an independently organized TEDx event. 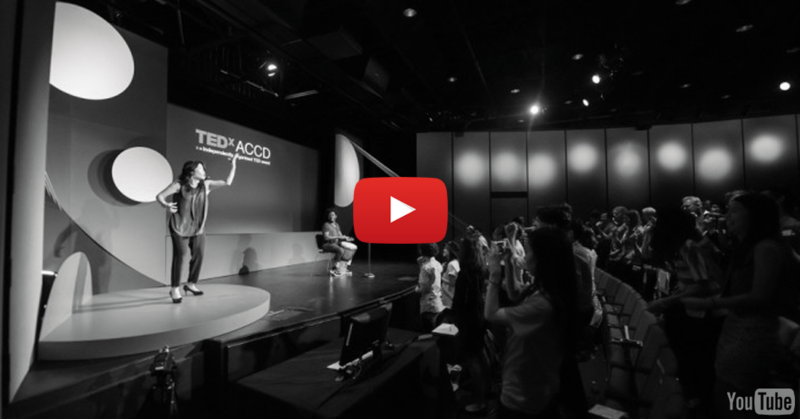 The following are videos and highlights of our school’s TEDx journey. 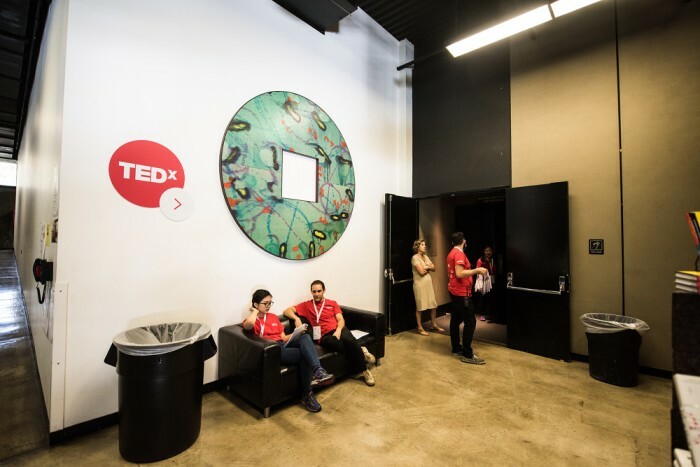 Get a behind the scenes look at some of our speakers and how they bridge Systems by Design with their creative process. 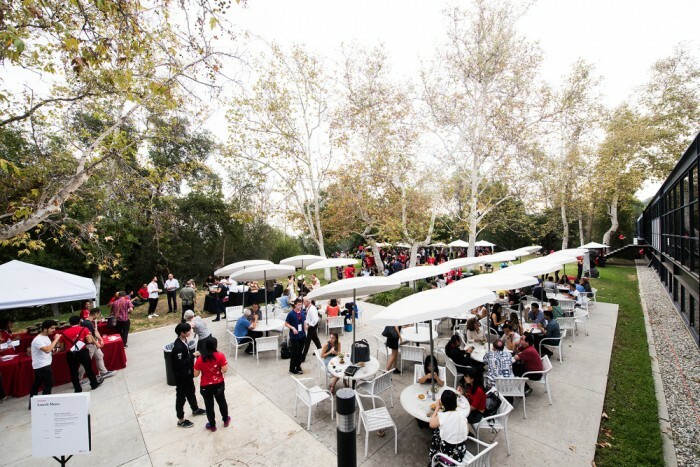 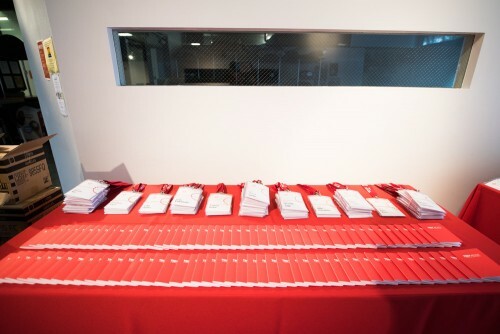 All event photos by ArtCenter Alumni, Lindsey Best.